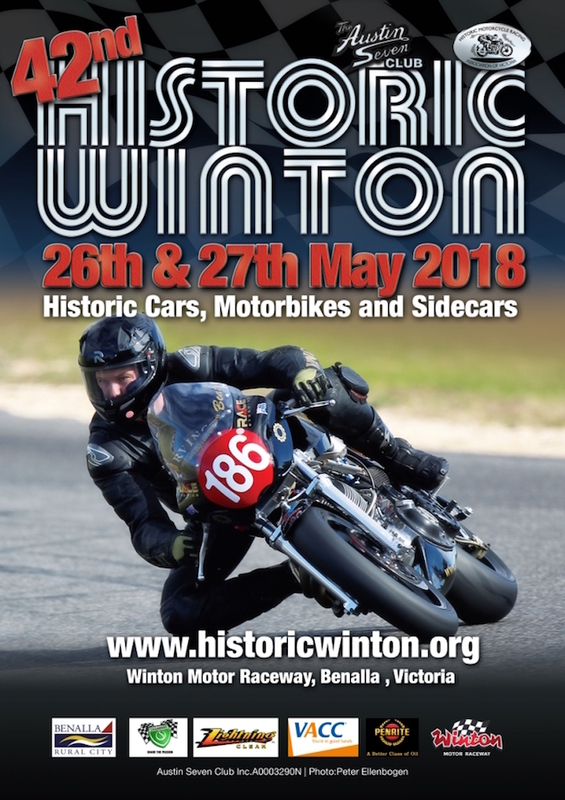 Historic Winton – Australia’s longest running, all-historic motor race meeting presents two big days of non-stop racing on Saturday 26 and Sunday 27 May. 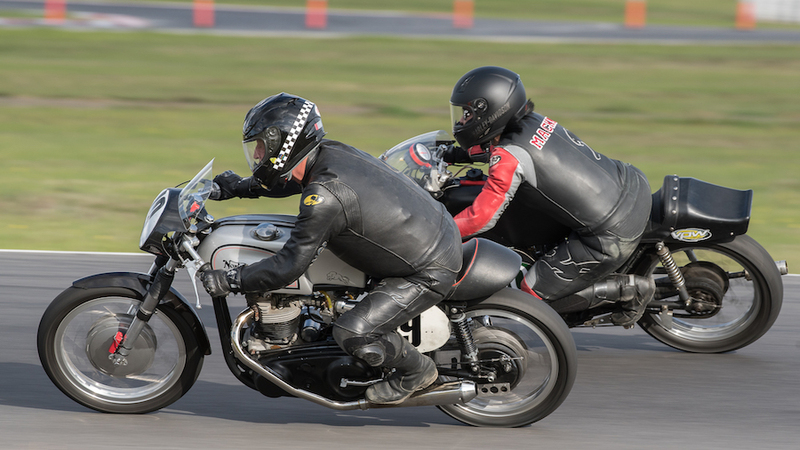 Once again, the event will feature over 400 historic racing cars and motorbikes from the 1920s to the 1980s plus a huge heritage display of veteran and vintage vehicles. Is Norton the best known name in the annuls of British motorcycle history? Norton was a company established by a man with high principles, James Lansdowne Norton or “Pa” as he was later known created a centre of engineering excellence and creativity with a list of talented engineers and designers that reads as a who’s who of Motorcycle developers and racers who have been associated with Norton over the years. Norton itself has had a somewhat chequered history, as a great engineer “Pa” Norton wasn’t much of a business man, despite unparalleled racing successes year after year the racing was funded by sponsors rather than by all the road going motorcycles they should have been selling on the back of their victories. Basically, Norton wasn’t selling many motorcycles when they should have and consequently the business was sold on several times. Ken Maher racing a 1962 Norton Atlas Miss Hathaway. As in all of Britain WWII saw Norton focus on military production and post war saw an influx of repatriated WD models pressed into civilian service and later in the forties the racing success recommenced but never to the levels of the 1930s but the road going models making a fine name for themselves like the International, Atlas, Dominator and Manxman. 1968 saw the arrival of the Commando heralding a brave new era with five consecutive Motorcycle of the year awards while production numbers were ramped up but come the mid-70s the company was in trouble again and folded once more. By the 1980s Norton as it once was, was over though there were a few embers and exciting developments, while the “Rotary Racers” brought British racing fans back to the tracks Norton once again floundered and despite a few attempted comebacks including the V8 Nemesis and a Rotax powered single, it was the efforts of Kenny Dreer and Stuart Garner that have kept the Norton name alive with brand new Commandos now available and soon a new VR 44 with 200 plus horsepower. #24 is Bob Sayer on a 1962 Norton Atlas.